It’s that special time of year again, where you get to treat your taste buds like royalty, as the 12th annual culinary celebration that is Chicago Restaurant Week returns from Jan. 25-Feb. 7. That’s two weeks of dining deals to delight even the pickiest of palates. This year’s version of Chicago Restaurant Week is the largest ever. Nearly 400 restaurants will be involved, including better than 100 first-time participants and 45 suburban eateries. This much-anticipated event is ideal for sampling a variety of what Chicago’s impressive gastronomic scene has to offer, featuring special prix-fixe menus starting at $24 for brunch and lunch and $36 and/or $48 for dinner (excluding beverages, tax and gratuity). 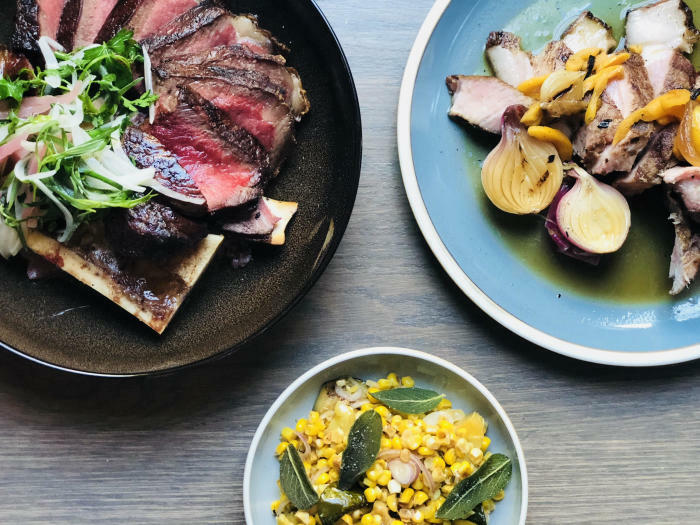 Dry-aged steaks, hearty American comfort food, modern Japanese creations, traditional Italian recipes, Spanish tapas, French delicacies or Thai spices — the world is at your fork at hundreds of downtown hotspots and cozy neighborhood favorites. The First Bites Bash kicks everything off Jan. 24 with food samples from more than 70 restaurants at the Field Museum (tickets are $125).